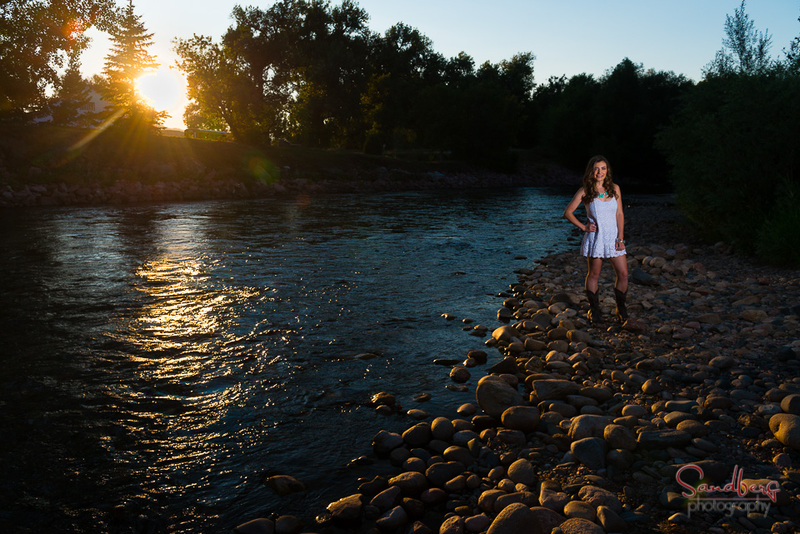 The Poudre made for a great backdrop for Shayla's senior portraits. Here's a few of our favorites. 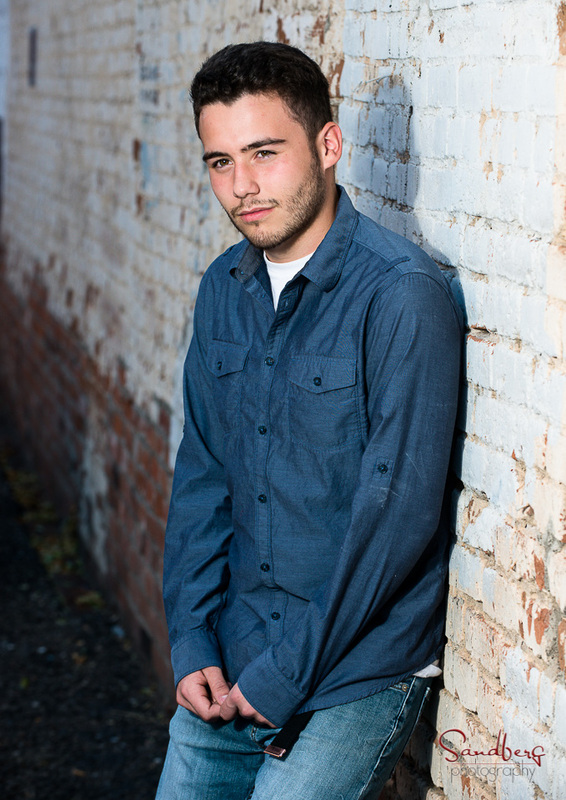 Chaypin's relaxed attitude and natural expressions made for some great portraits. 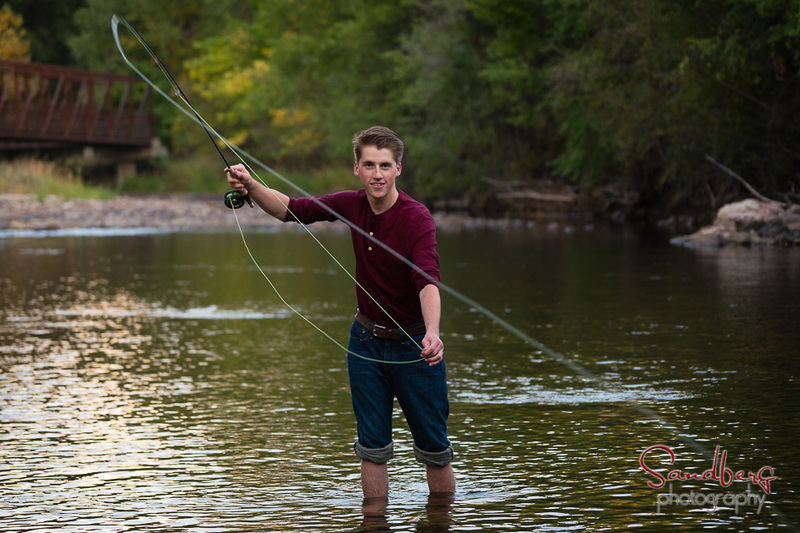 He chose sites along the Poudre River and Old Town Fort Collins. Can't wait to show him all the rest we're editing now. 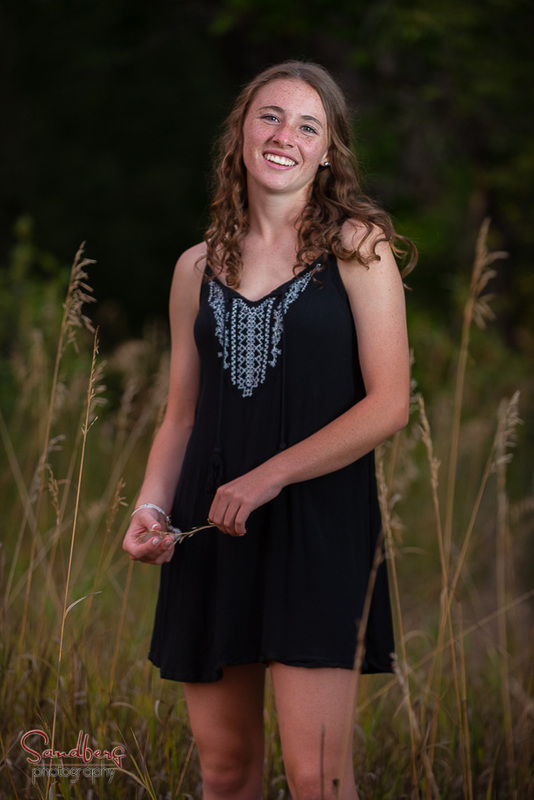 Here's a sneak peak at a few of Ashleigh's portraits from tonight's session. Although the wind was not very cooperative, we got some impressive images. Thanks Ashleigh.